The flexibility of Montreal-based pianist John Roney and his trio with bassist Zack Lober and drummer Jim Doxas should come as no surprise. As the rhythm section with Jim's brother Chet's quartet, they demonstrate even greater stylistic breadth. 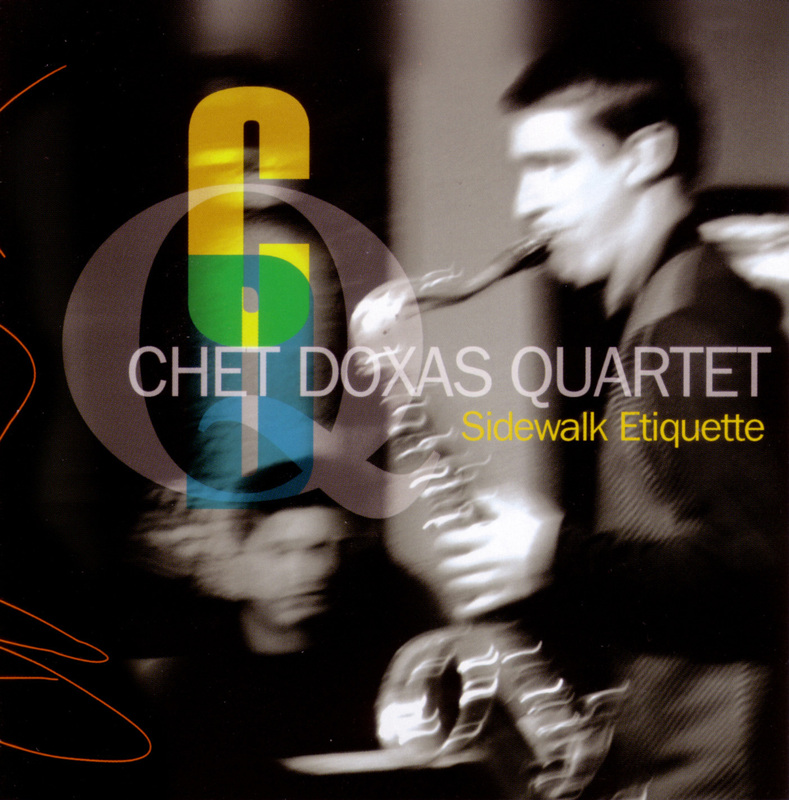 Sidewalk Etiquette is the saxophonist's debut, and it includes an engaging set of songs by Lober, John Coltrane and Joe Zawinul, but leans most heavily toward Doxas' writing. The uptempo "Upstart" is less episodic, but its lengthy theme twists and turns before heading into a solo section where Roney's strong narrative explains why, along with Torontonian David Braid, he's one of the strongest pianists to emerge on the Canadian scene in recent years. "Long for Shorter" is a darker piece. While more rhythmically propulsive than Shorter's current quartet tends to be, it demonstrates a similar kind of abstruse lyricism. Lober's "Rite Shoe" has a similarly knotty theme, but ultimately settles into a Latin-esque solo section where Roney's warm Rhodes supports Doxas' strong tenor.